There always seems to be the need to explain something to a small (or not so small) group of people. Well: do you really want to “explain” it? How about focusing on the learners and stepping back? What if you could use a proven framework for that, making design & delivery of workshops, trainings and courses a lot easier? 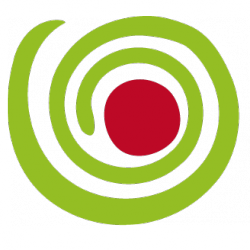 What if you could maximize learning opportunities for every participant, while reducing your own presentation time? Training from the BACK of the Room! 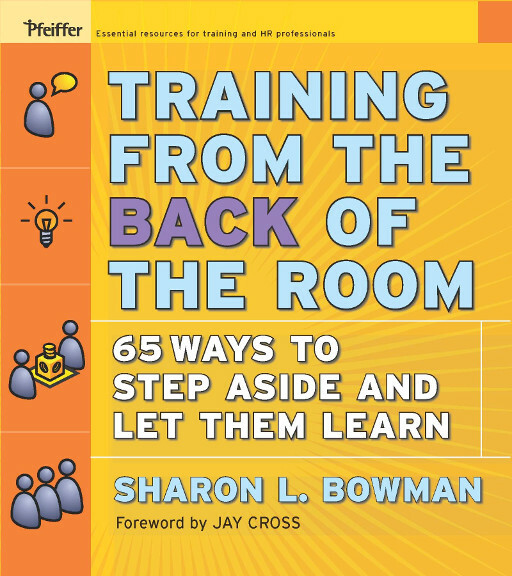 by Sharon Bowman is a proven framework that will assist you with that, providing guidance and tools. © Sharon Bowman / All rights reserved. Used with kind permission by Sharon Bowman.